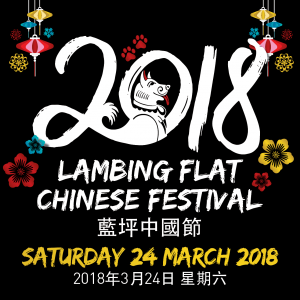 Young will be transformed in a riot of colour and light at the fifth annual Lambing Flat Chinese Festival to be held on Saturday 24 March. This year the festival offers some spectacular sunset and after dark events, and an Eat Street brimming with Multicultural food stalls. The inaugural Sunset Lantern Parade led by the Australian Yau Kung Mun Association Lion Dancers will illuminate and enliven the centre of town from 730pm with the Lion Dances presenting the final of three performances at the culmination of the parade at last light, 8pm. In the lead up to the festival lantern decorating workshops are being conducted across the region, with school students and members of the community invited to bring along their lantern and take part in the Sunset Lantern Parade. While there will be festival activities throughout the day, the event will officially launch at 4pm with many activities leading up to sunset and dark to follow. 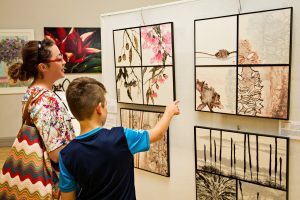 This year’s festival precinct is in the Boorowa Street (Main Street to Clarke Street) where the Town Hall will house the popular Young Society of Artist Inc Lambing Flat Sculpture, Wood and Big Art Exhibition. Across the street the historic Millard Centre building owners will host the artisan and boutique markets. This block will be cordoned off as an eat street and Performance Arena. This year the festival will welcome its inaugural guest nation program with the first nation to take part being The Philippines. 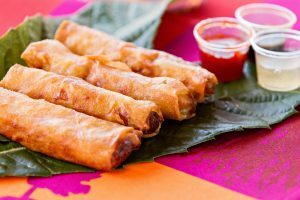 There will be a celebration of Filipino food, culture and a costume parade as part of this initiative. A Chinese culture corner with calligraphy, Chinese tea, Chinese music, Tai Chi, Chinese costumes and acupuncture is a new feature of the festival. There will be volley shots from the Gold Trails Re-enactment group, a Gold Commissioner Tent and gold nugget hunt, plaque blessing, author talk and Chinese musicians. The popular lion dancing performances are always in big demand and this year are scheduled for 3pm, 4.30pm and 8pm. 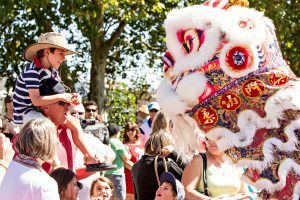 Now in its fifth year the festival is an important multicultural event for Young and the Canberra region and is traditionally held close to Harmony Day. 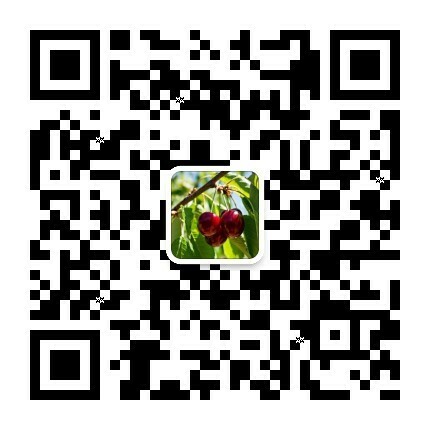 An initiative of Hilltops Council, the festival transforms the town’s goldfield past into a multicultural festival showcasing Chinese culture and food. Apart from a full day of colourful entertainment there was also opportunity for people to visit the Chinese Tribute Garden and see the relic of the era, The Roll Up Banner now housed at the Lambing Flat Folk Museum. They can also discover important historic sites on the town’s Heritage Walk. The festival program will be available on this website and from the Young Visitor Information Centre located off Lovell Street mid-March.